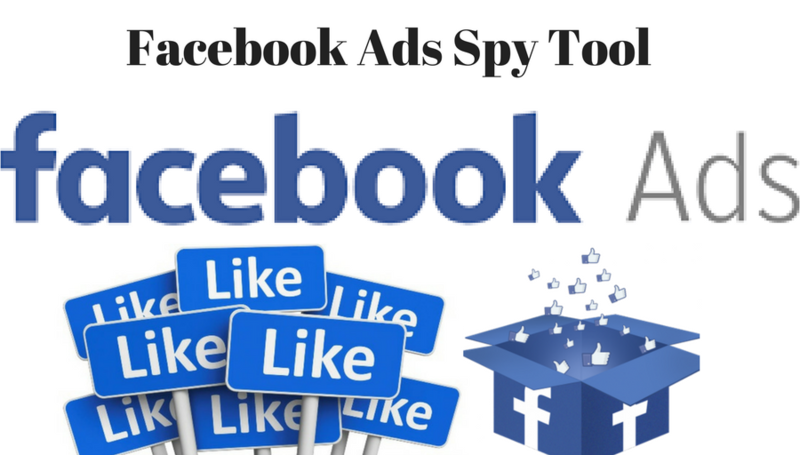 Why PowerAdSpy is the Best Tool to Spy Facebook Ads and What is the Need of it? 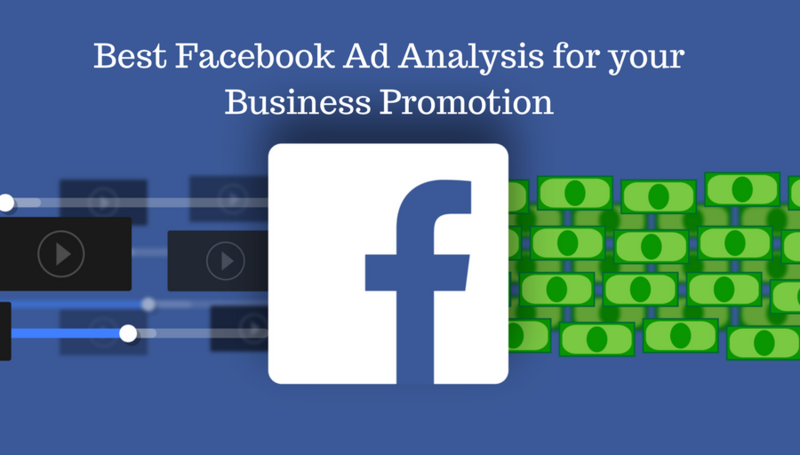 What are the Best Examples of Facebook Ads for a Better Product Promotion? 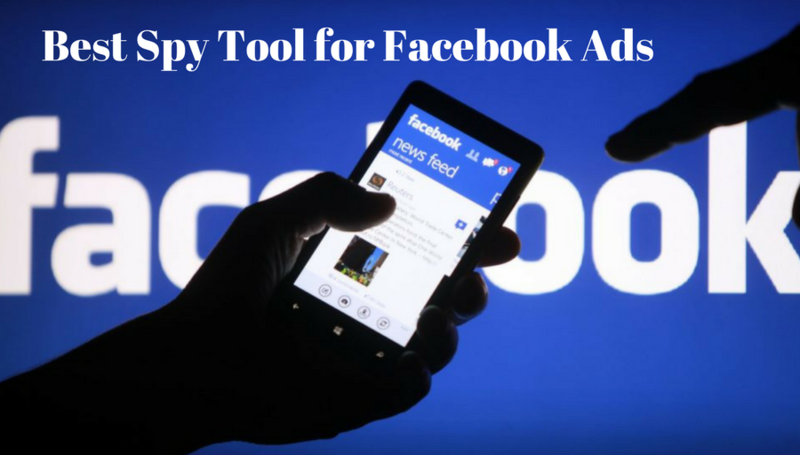 How can a Facebook Ad spy tool be helpful for your Online Promotion Business? 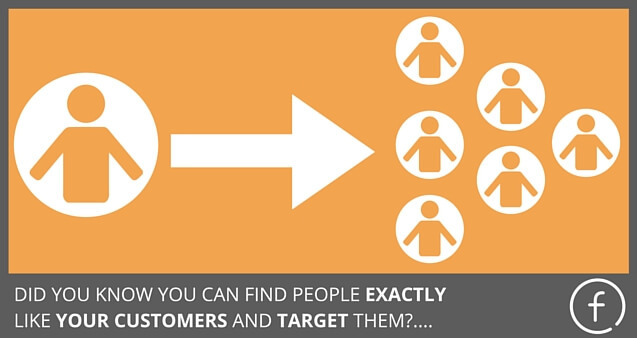 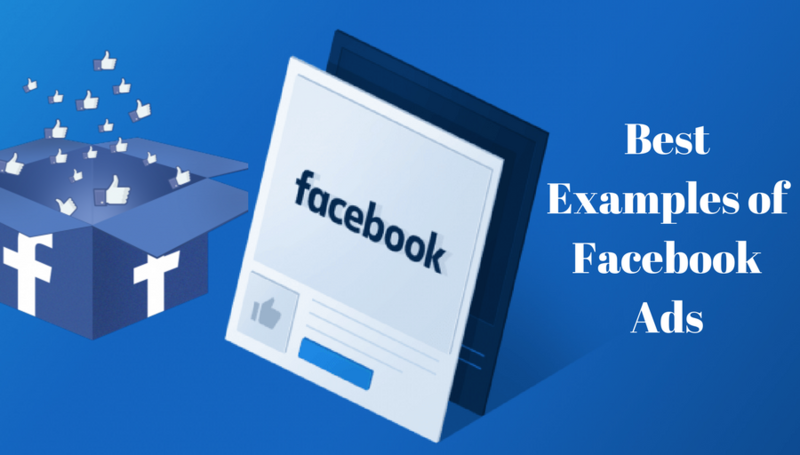 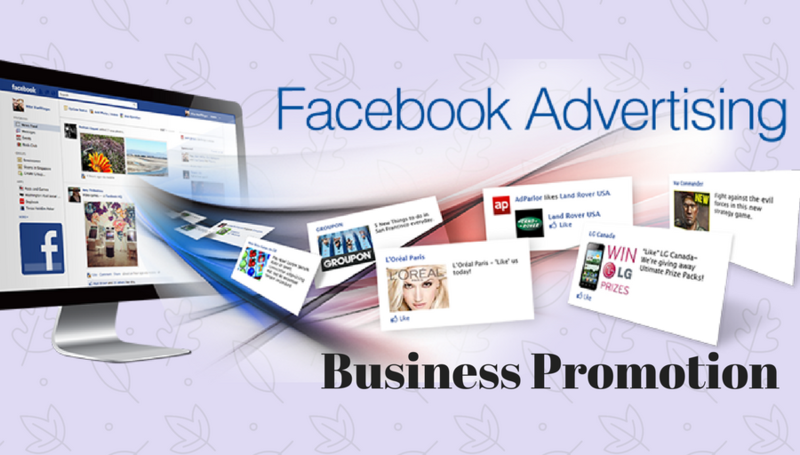 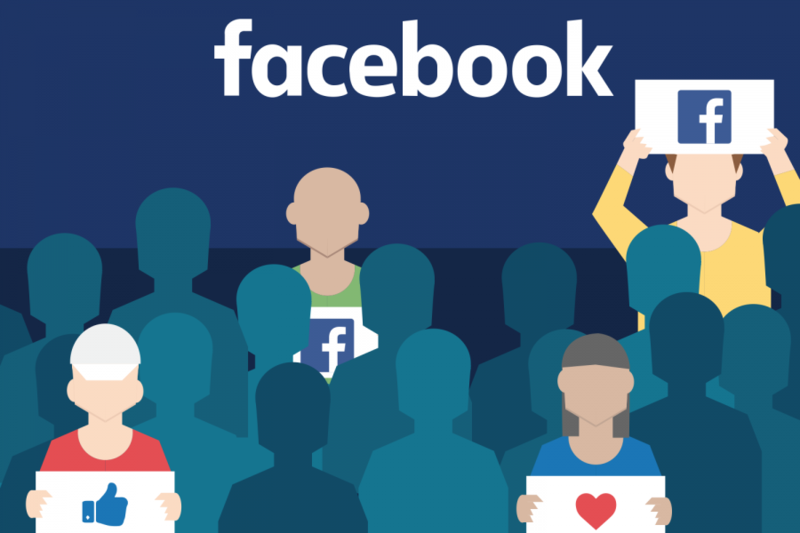 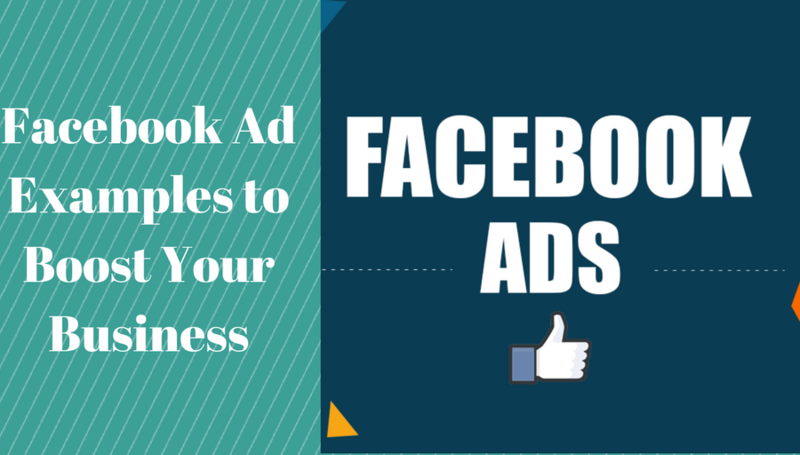 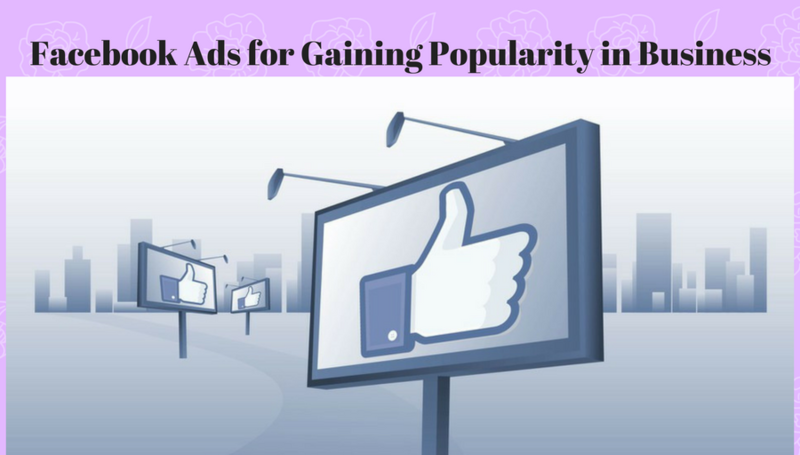 How Can Facebook sponsored Ads help you to Gain more popularity in your Business?